Find out all the events related to black beauty, african fashion and culture. Theatre of extraordinary cultural vitality, the Democratic Republic of Congo is in the spotlight in the Beauty exhibition Congo – 1926-2015 – Congo Kitoko presented at the Fondation Cartier pour l’Art Contemporain with André Magnin, commissioner general. Hey beauties, If you understand French, catch me tomorrow in my segment “Kitoko ya Afrika” where I will talk about the Fashion shows and designs that were on the PanAfrican Film Festival that occurred from last week in Cannes. 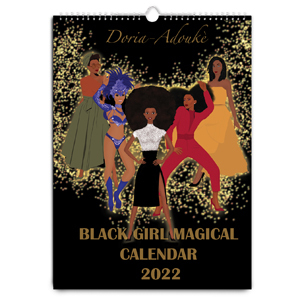 Hey beauties, Whether in France or London, black beauty calendar is loaded this semester.